What is the best quality mattress? 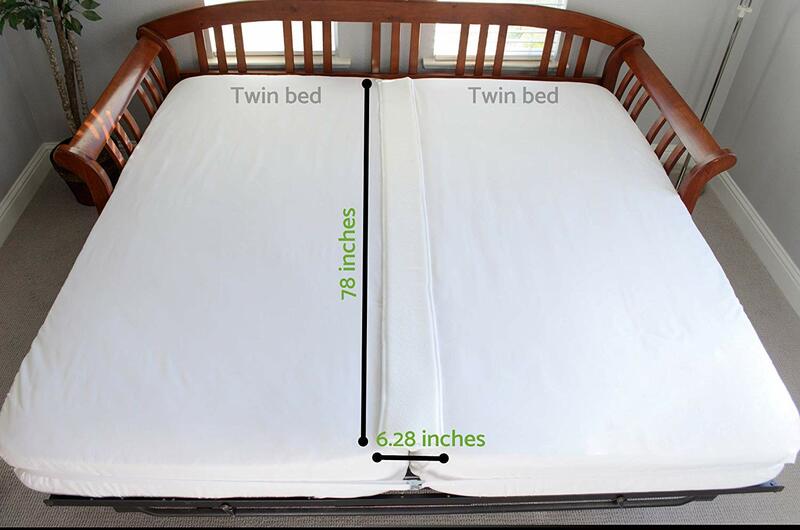 Home → Body Impressions / Sagging → What is the best quality mattress? Our current mattress is worn out and I wake up aching every morning. I am on a budget and need to be careful with what we spend. I’m not looking for the top of the line but something that will give me a good night’s rest. The one we have is way too soft and hollows out where we each sleep. Can you give me a recommendation for us. Our weights are 215 and 120. “Being on a budget” and “Top of the Line” are opposing statements. 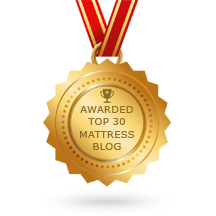 Quite often, “Top Line” mattresses are very expensive and wear out quickly. You’re assuming that “Top of the Line” and “Quality” go hand in hand. They do not. I believe what you want is the long term value that goes along with high quality…which has little to do with how much you spend. One of my grandfather’s favorite sayings was, “Solo Il Meglio”. Translated from Italian, it means, “Only The Best”. He knew that quality meant longevity…and so, less expensive in the long run. These mattresses contain a double tempered, barrel shaped, pre-compressed, indiviually pocketed coil unit…which contours to you…maintaining your spine’s natural alignment. The upholstery is natural Talalay Latex and there is NO Memory Foam in these mattresses. The Plush Eurotop model is the most comfortable of the 5 models in the line. The high quality translates into a mattress that remains like new for a very long time. The coils are very strong and the high resiliency of the latex resists body impressions. 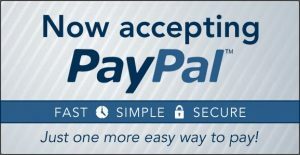 You can spend more, but you can’t get better.